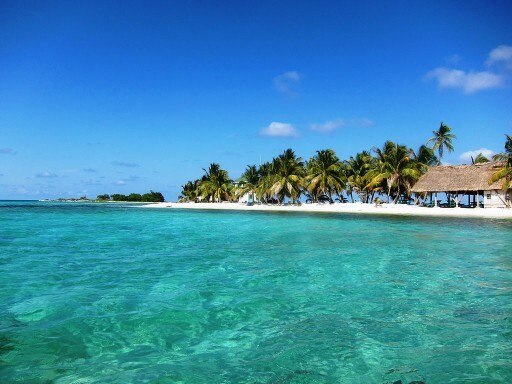 Leonardo DiCaprio originally acquired Blackadore Caye, a 104-acre uninhabited island located off the coast of Belize City, in partnership with a New York City-based real estate developer, Delos. Leonardo DiCaprio originally acquired Blackadore Caye, a 104-acre uninhabited island located off the coast of Belize City, in partnership with a New York City-based real estate developer, Delos. With a vision of building the most eco-friendly island resort and making it as the first “Restorative Island” project designed in creating sustainable villas around the island’s ecosystem, DiCaprio and Delos developer teamed up.